One of FAVORITE artists will be rocking the taproom tomorrow night! 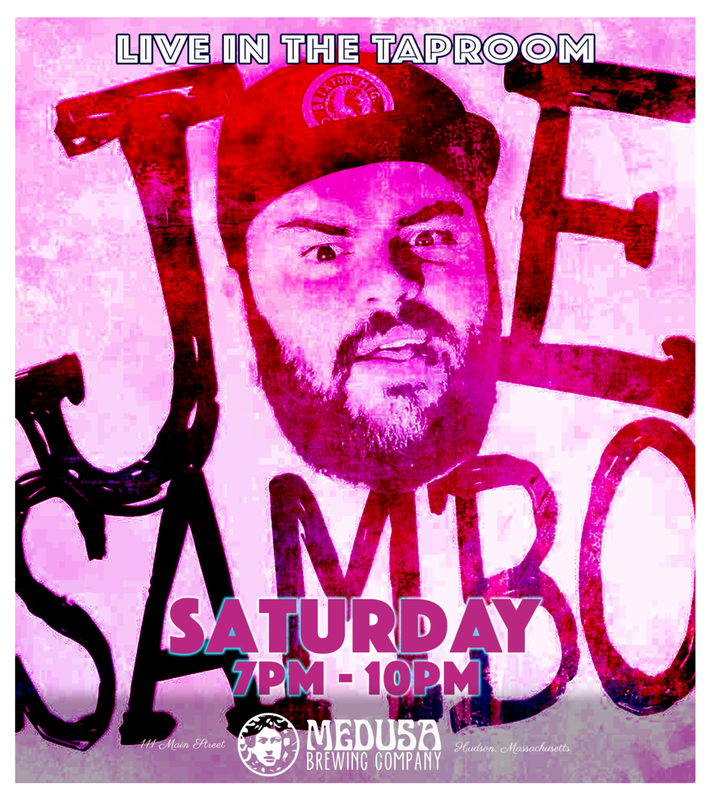 The INCREDIBLY TALENTED Joe Sambo Official takes the floor at 7PM with a pocket full of vibes. Reggae, rock, originals, covers, pure awesomeness. Get your bottoms to Medusa for this!